43° FESTA DELL´ASPARAGO BIANCO DI CIMADOLMO I.G.P. 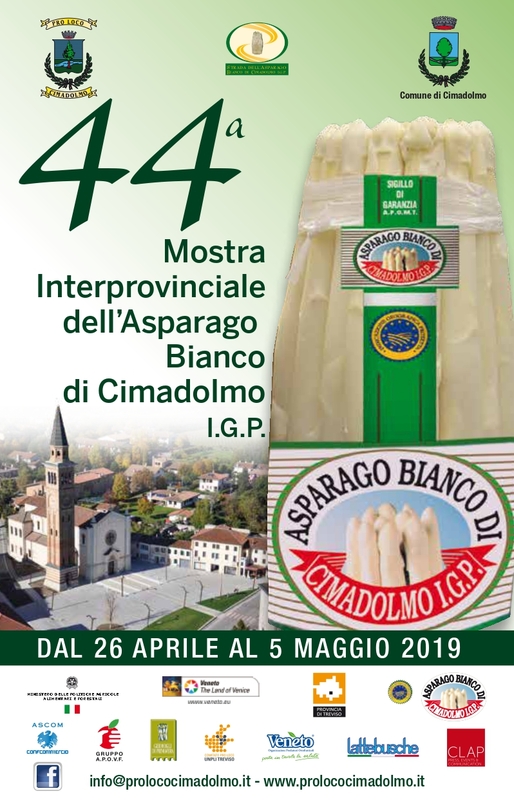 Home > News > 44° MOSTRA INTERPROVINCIALE DELL´ASPARAGO BIANCO DI CIMADOLMO I.G.P. 44° MOSTRA INTERPROVINCIALE DELL'ASPARAGO BIANCO DI CIMADOLMO I.G.P. 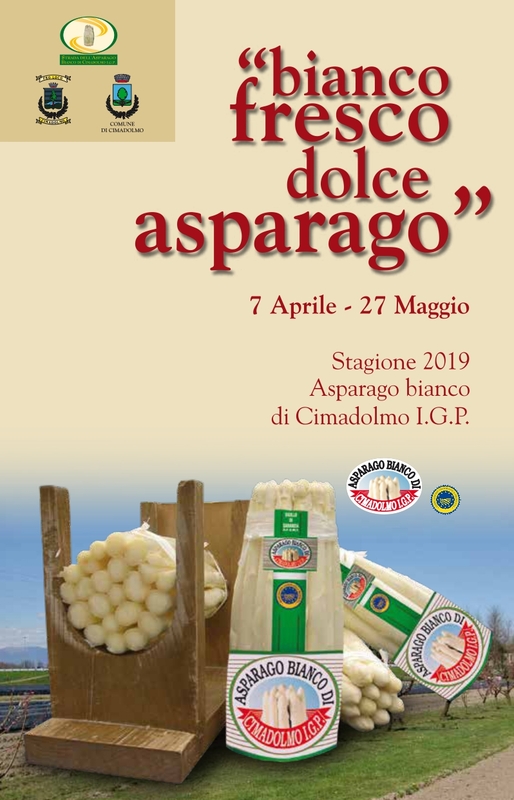 15-04-2019 22:36 - 44° MOSTRA INTERPROVINCIALE DELL'ASPARAGO BIANCO DI CIMADOLMO I.G.P. 01-04-2019 21:47 - 44° MOSTRA INTERPROVINCIALE DELL'ASPARAGO BIANCO DI CIMADOLMO I.G.P.